Active in the Melbourne property industry for over 35 years, Central Equity's Executive Directors are regarded as the pioneers of Melbourne inner city living. 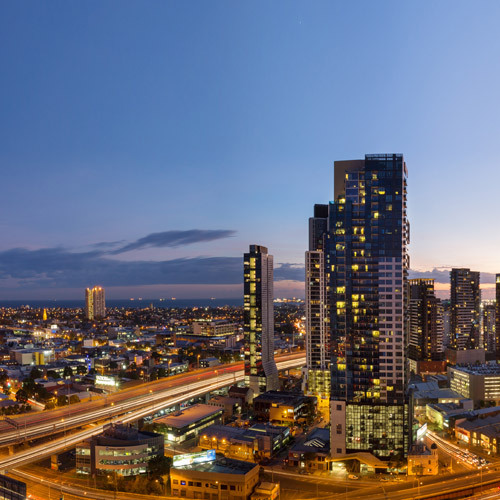 Since incorporation in 1987, Central Equity has sold thousands of homes and apartments in Melbourne’s inner city and in popular Melbourne suburbs. Utilising Australia's leading construction companies and quality control personnel, the entire development process is overseen by an in-house team of qualified designers, builders and architects. Central Equity is committed to a quality assurance program that demands high standards from its suppliers. Central Equity's success can be attributed to hundreds of committed staff members who continue our company's long, and proud culture of providing quality products and outstanding customer service. Leading the way in inner-city living. A Central Equity apartment in either Southbank or the Melbourne CBD represents the best of 21st Century inner city living. These two world-class addresses put you in the heart of one of the world’s most liveable cities. Live amongst many of Melbourne’s iconic restaurants, parks, theatres, sporting venues, shopping precincts, markets, universities, its financial centre and legal hub - all easily accessible by foot or Melbourne’s famous tram network. Central Equity apartments are larger than many others on the market, with impressive designs that leave an impression on residents and guests the moment they enter the foyer. 24/7 security facilities and friendly concierges make day-to-day life easier in our city homes. Inside our buildings, resident facilities offer indoor pools, gymnasiums, spacious lounges, theatres, bbq terraces, and secured car parking. A wide range of space-efficient modern designs with a choice of quality contemporary fittings and stylish finishes means you are sure to find the apartment to suit your lifestyle. Light and bright, our apartments are fitted ready for you to furnish and move in or rent out. Central Equity Land’s attractive estates offer you the opportunity to build your dream home in a beautiful environment rich with open spaces, water features and community facilities. Designed to maximise open spaces which are in tune with nature, Central Equity Land estates ensure that future generations will be able to enjoy the natural environments from which our communities are lovingly crafted. Each estate offers a broad range of block sizes of varied orientation to suit most home buyers needs. 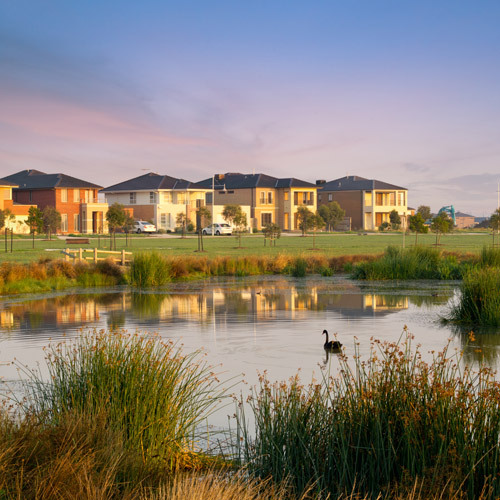 Visit the new projects section for more info on new land releases in Truganina & Tarneit. Incorporated in 1987, Central Equity remains one of Australia's most respected property developers. We have sold and successfully completed over 75 Melbourne projects valued in excess of $6 billion. 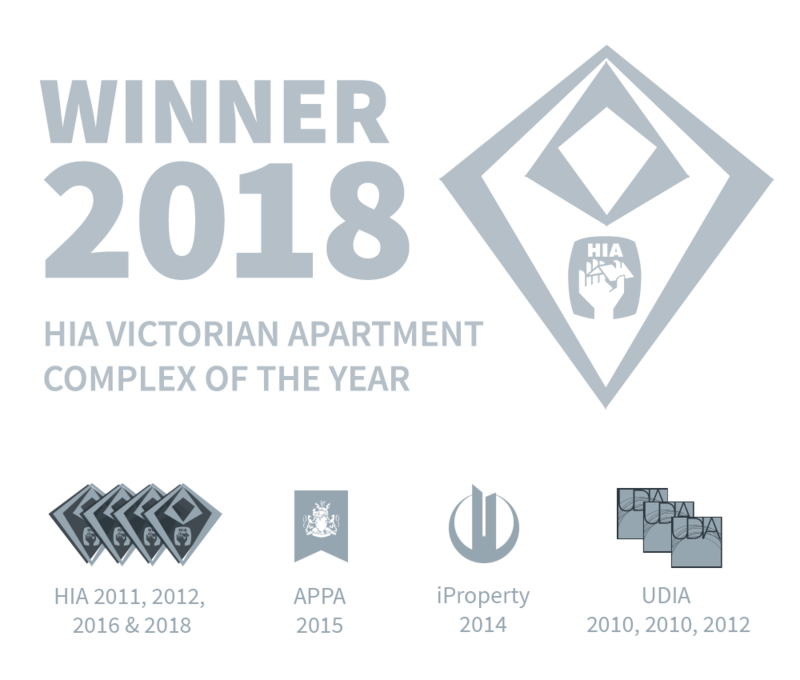 Southbank Central has been awarded the HIA’s Victorian Apartment Complex winner for 2018. This is the fourth time Central Equity's renowned commitment to quality has been recognised by the HIA having previously won in 2011, 2012 & 2016. Our commitment to quality has earned us multiple awards from the Housing Industry Association (HIA). Judged by industry professionals, the HIA Awards recognise achievements in housing excellence and award the best in construction, design, and innovation across Victoria. Our previously completed land estates and apartment buildings have also received awards from the UDIA, Asia Pacific Property Awards and iProperty. We maintain a long term commitment to our properties by offering a complete range of after sale services through our wholly owned subsidiary and fully licensed Real Estate Agency, MICM Real Estate. MICM is one of the largest and most experienced managers of apartment buildings in Melbourne with nearly 75 buildings under management. MICM’s Owners Corporation Managers have developed innovative methods to manage complex high rise apartment towers. Your rental property represents an important investment. 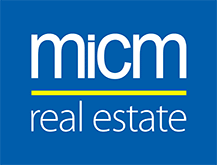 We can source a range of tenants through MICM’s many inner city offices and online presence. MICM’s Property Managers strive to offer a higher level of service with competitive fees and no initial advertising costs for Central Equity off-the-plan purchasers. MICM offers a professional resale service to Central Equity clients. The combination of MICM’s network of 8 inner city offices, committed hard working sales staff, specialised knowledge of the inner city apartment market and client courtesy vehicle makes MICM a great choice for when you decide to sell your property. MICM was one of the first residential property management companies to be accredited as a Quality Endorsed Company under the internationally recognised ISO 9001:2015 quality certification. Enjoy peace of mind knowing that your property and investment needs are receiving a high level of service.